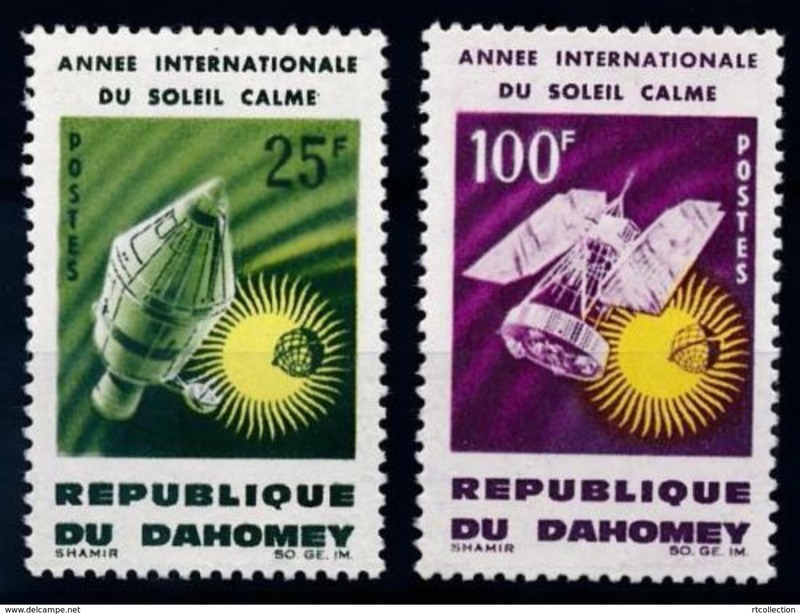 Dahomey 1961 1st anniv of admission into U.N.O. 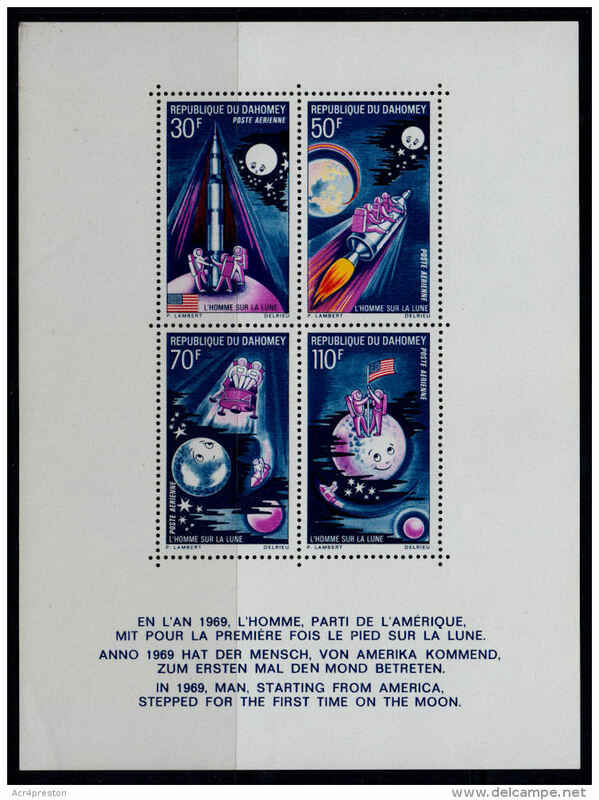 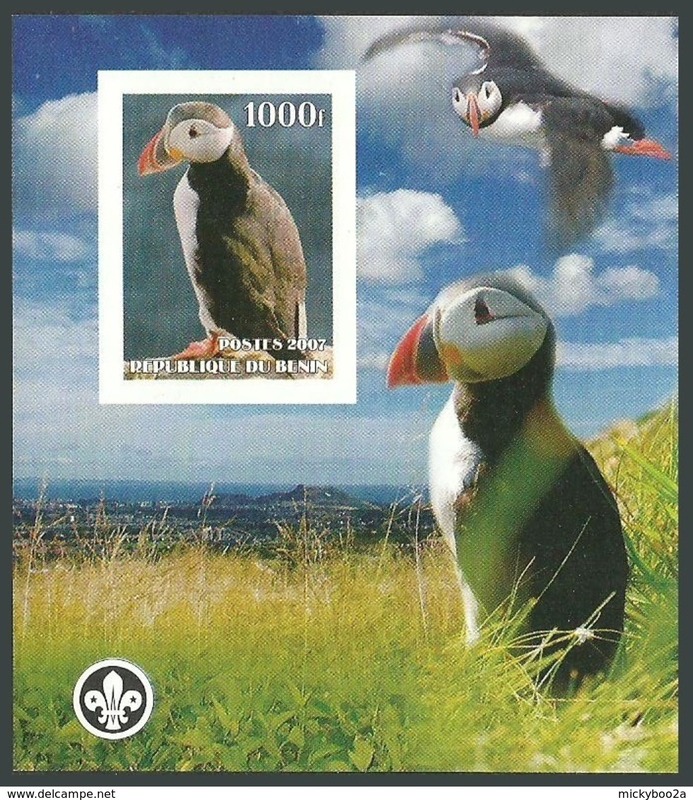 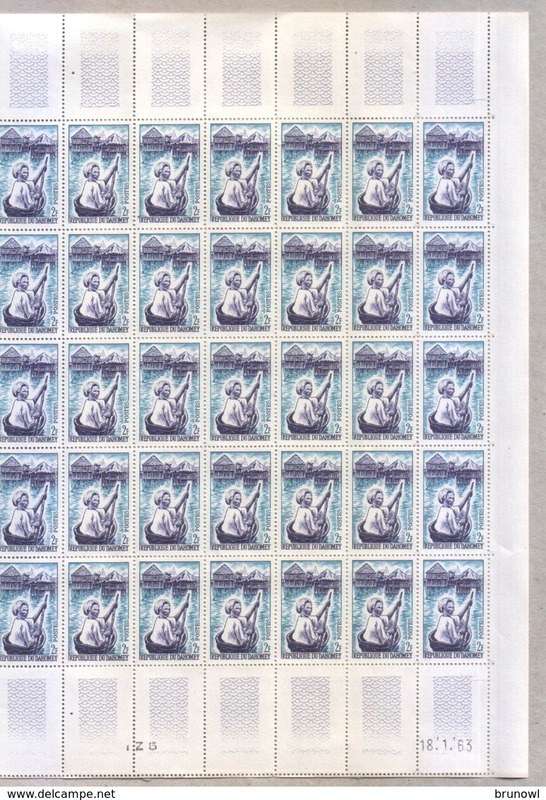 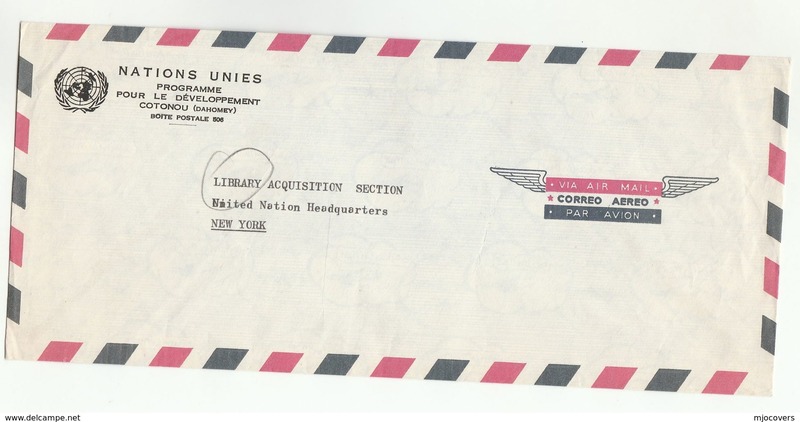 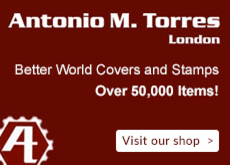 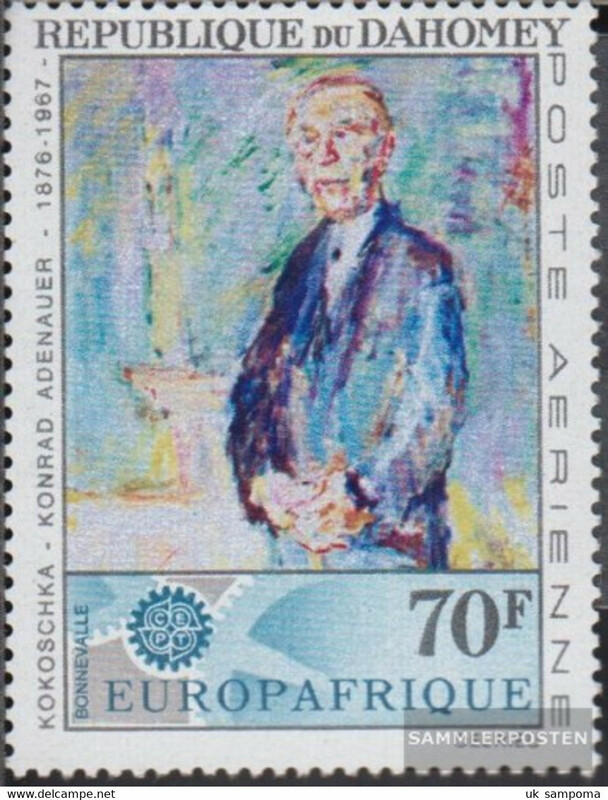 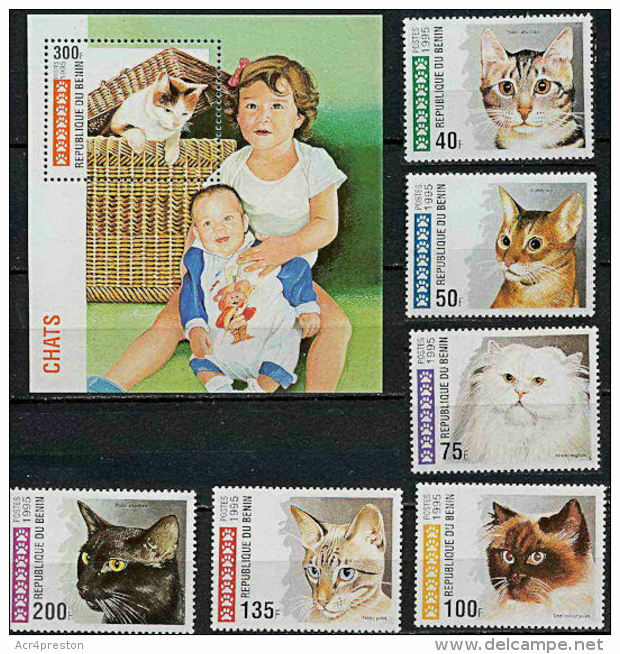 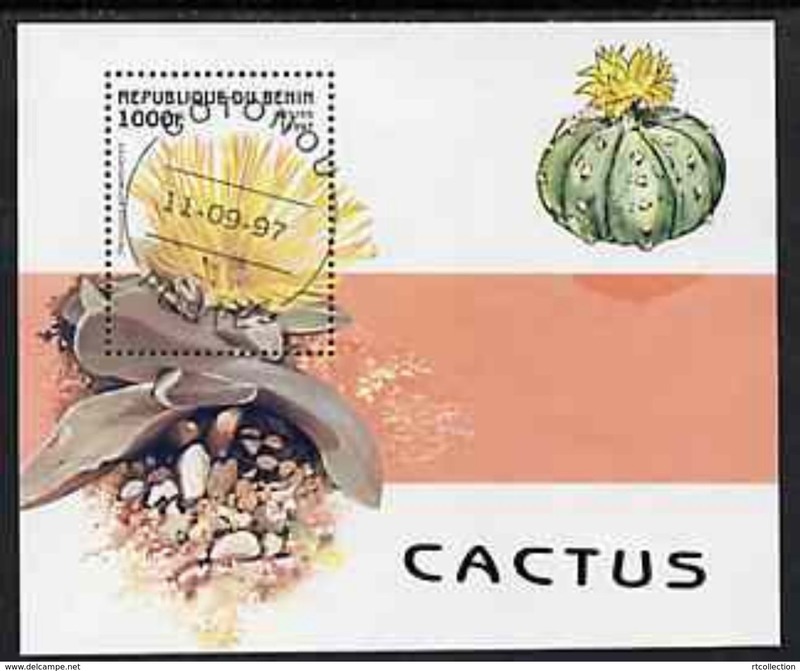 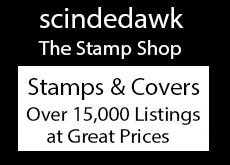 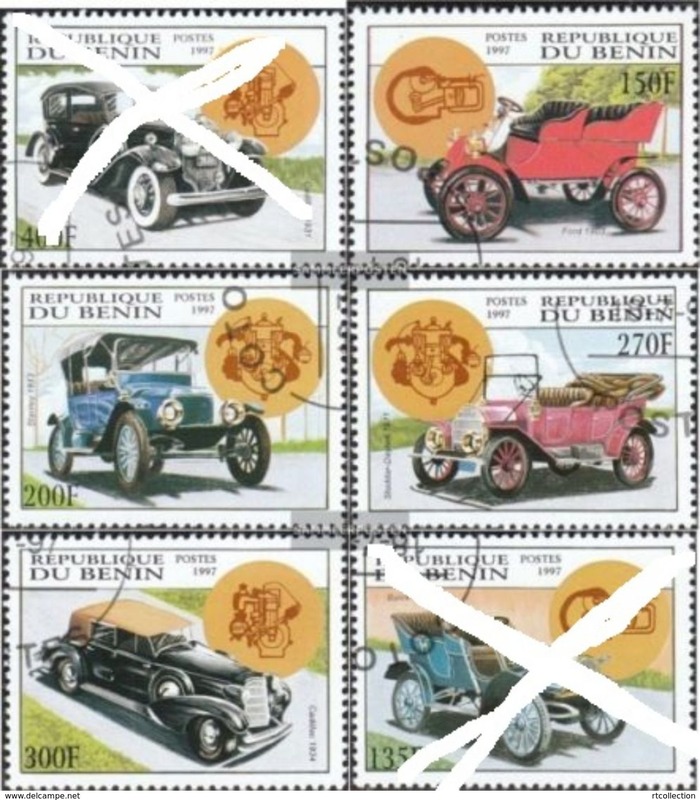 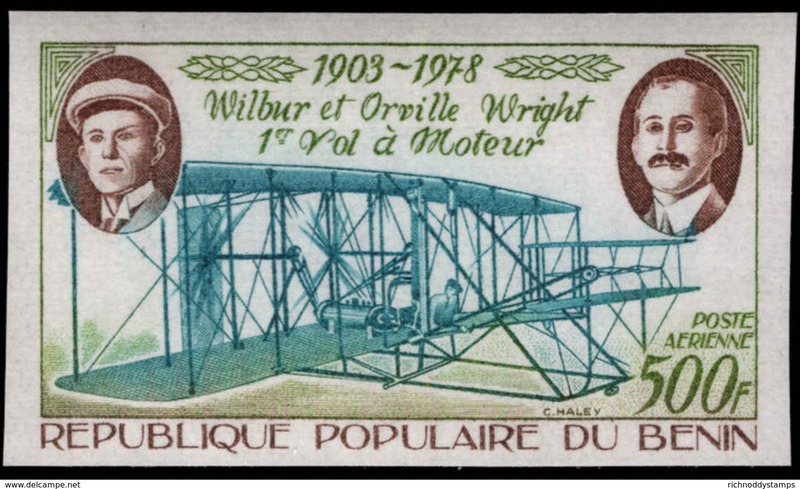 souvenir sheet unmounted mint. 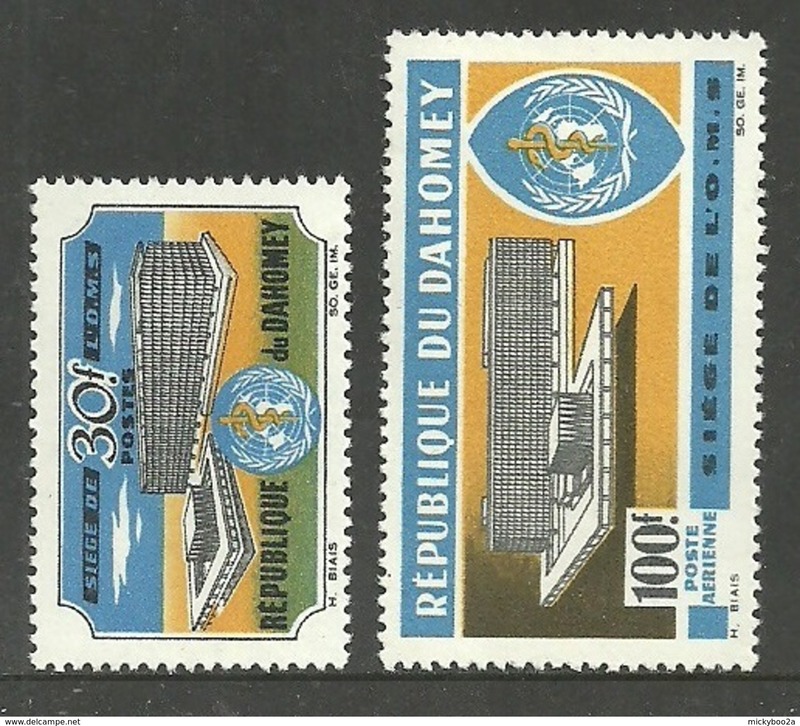 Dahomey 1961 1st anniv of Independence unmounted mint. 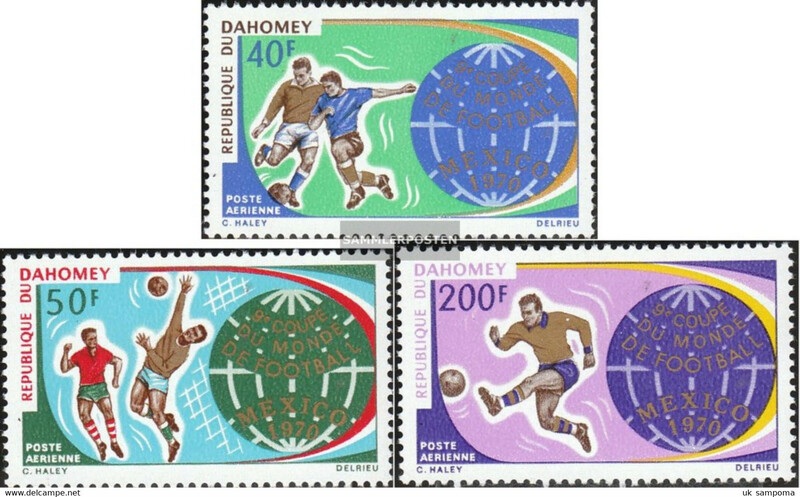 Dahomey 1962 1st anniv of Portuguese evacuation from Fort Ouidah unmounted mint. 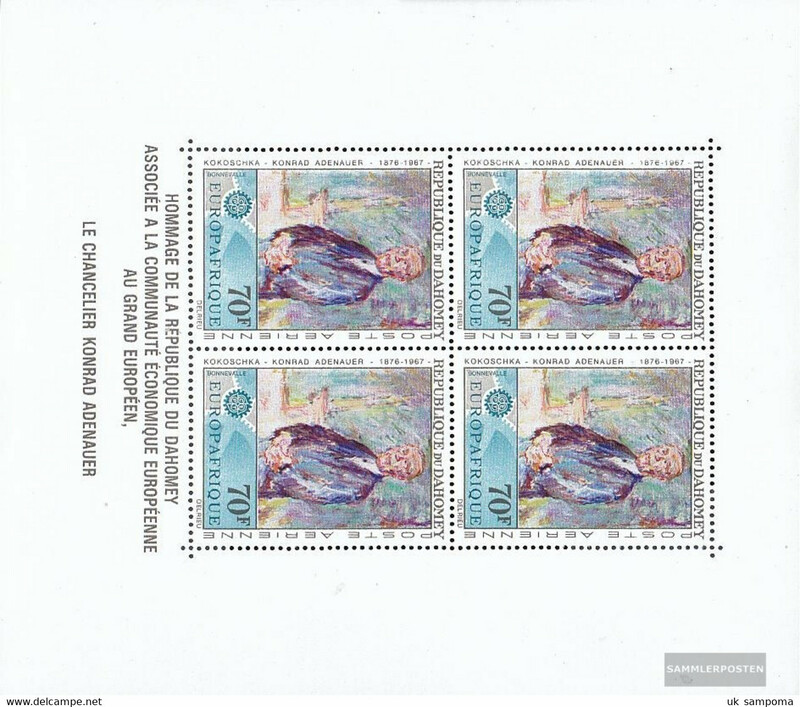 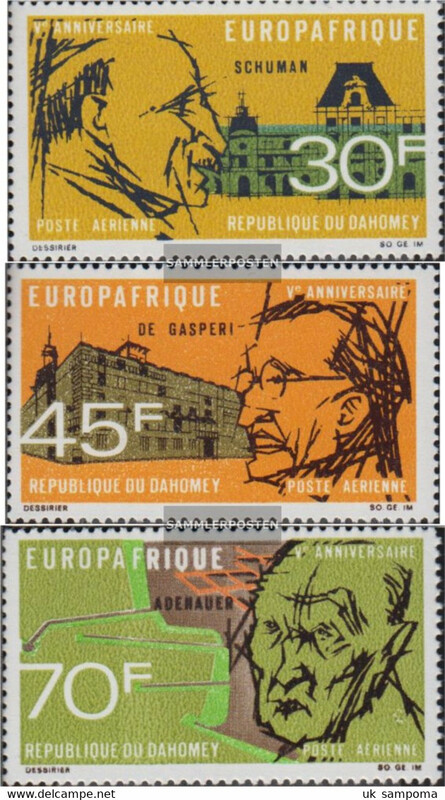 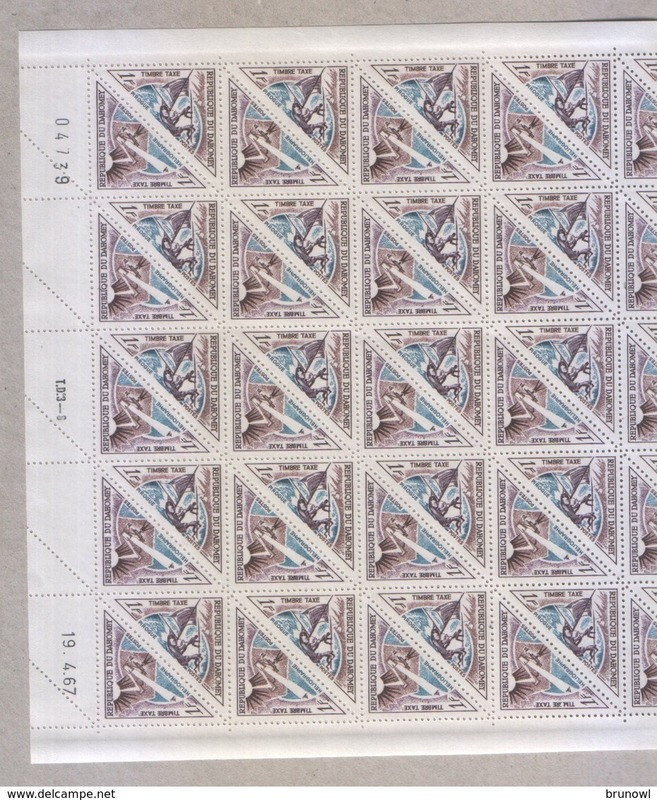 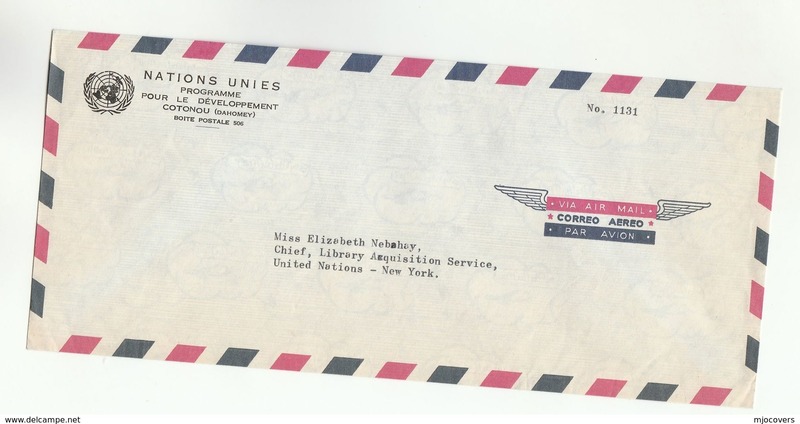 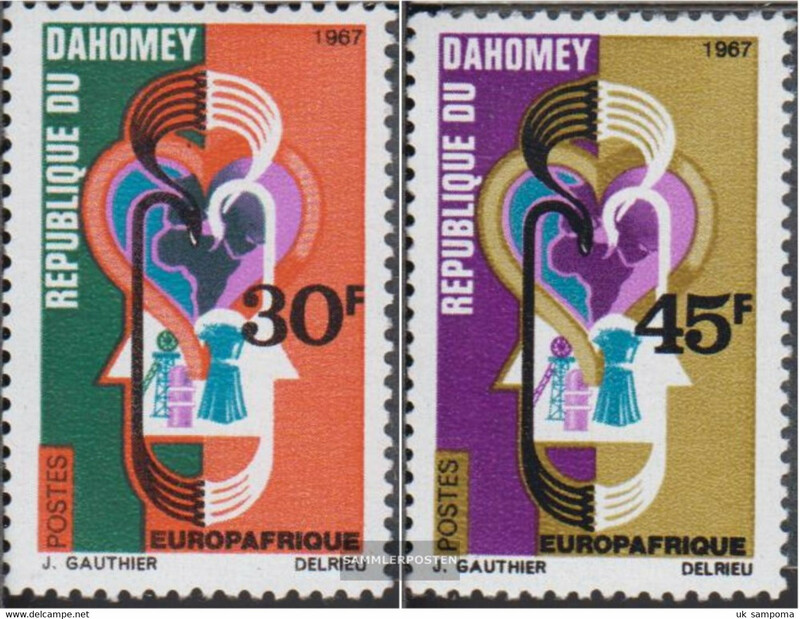 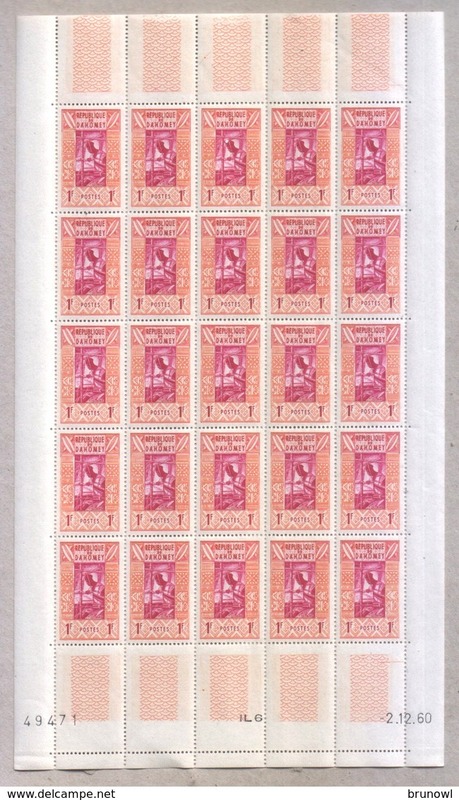 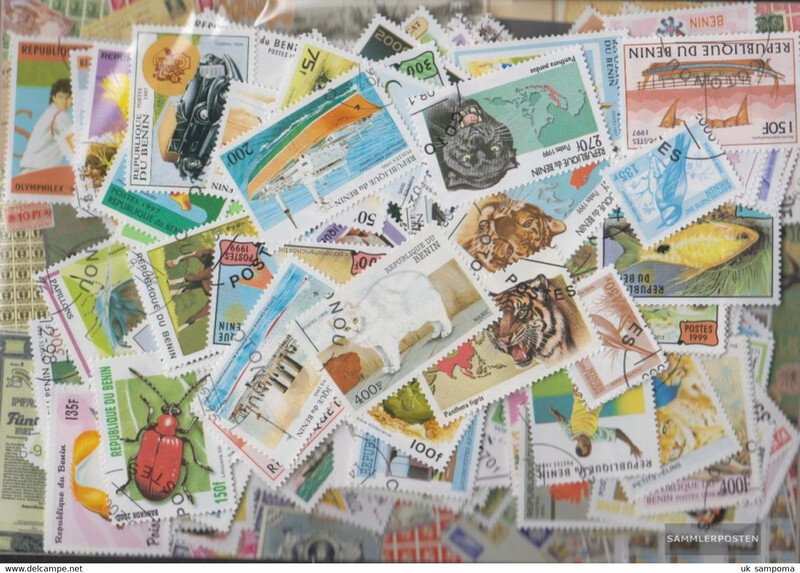 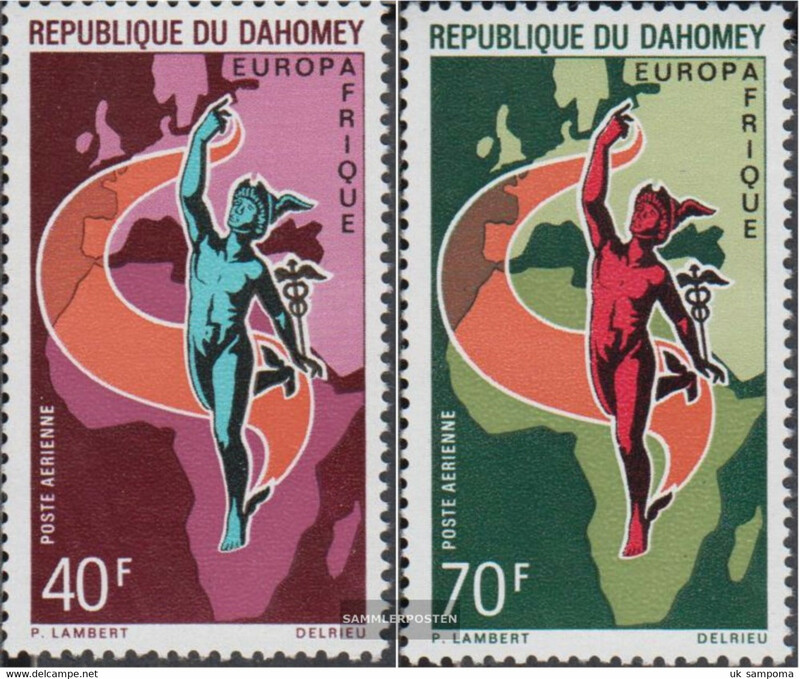 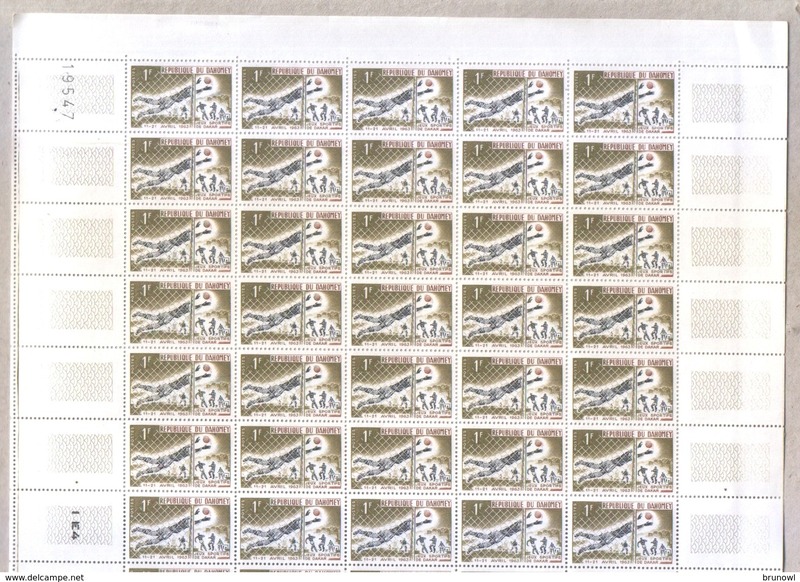 Dahomey 1967 5000fr on 100f Parcel Post unmounted mint. 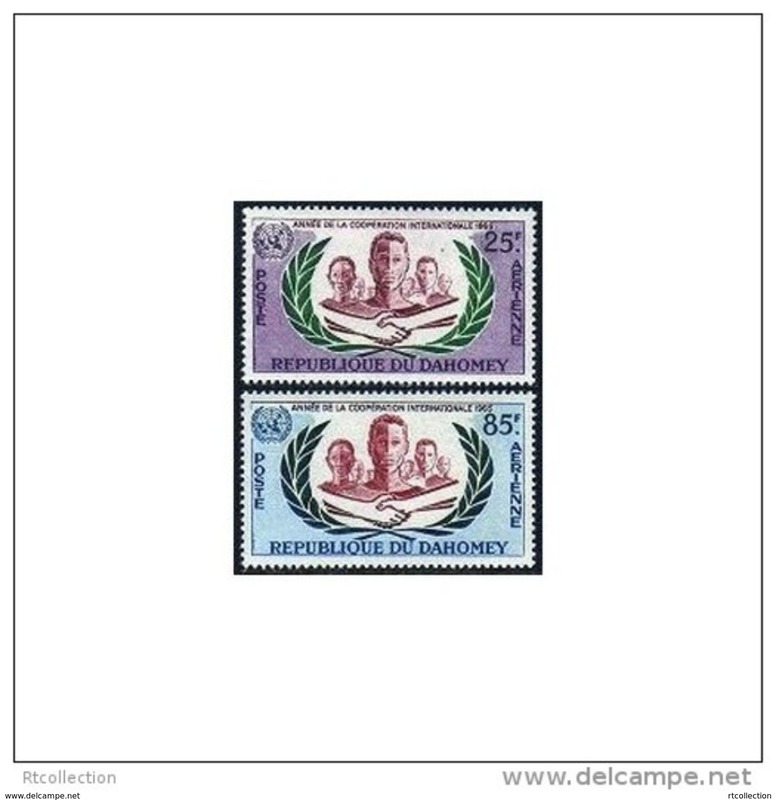 Dahomey 1963 Dahomey Tribes unmounted mint. 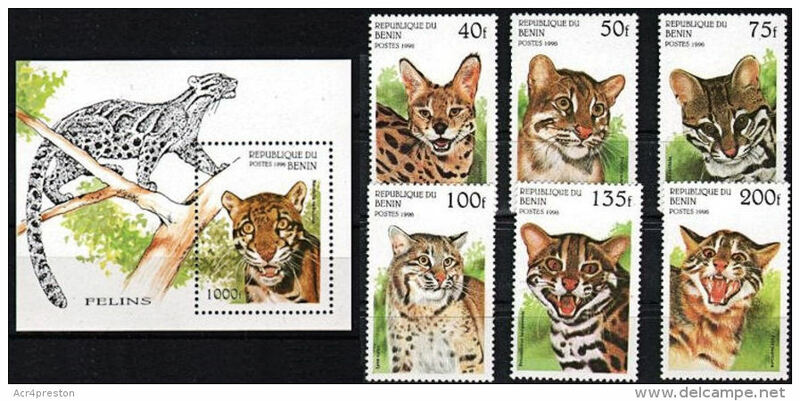 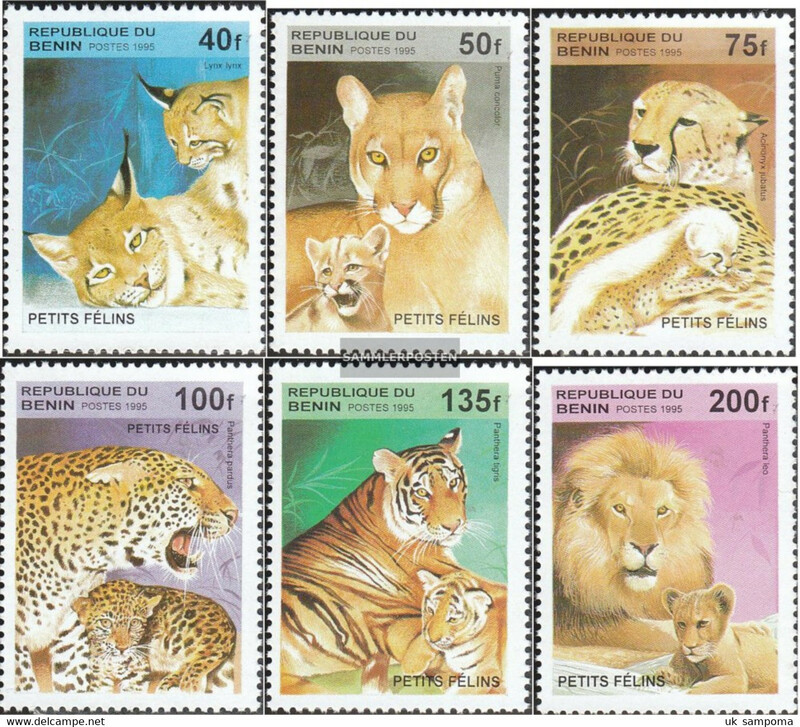 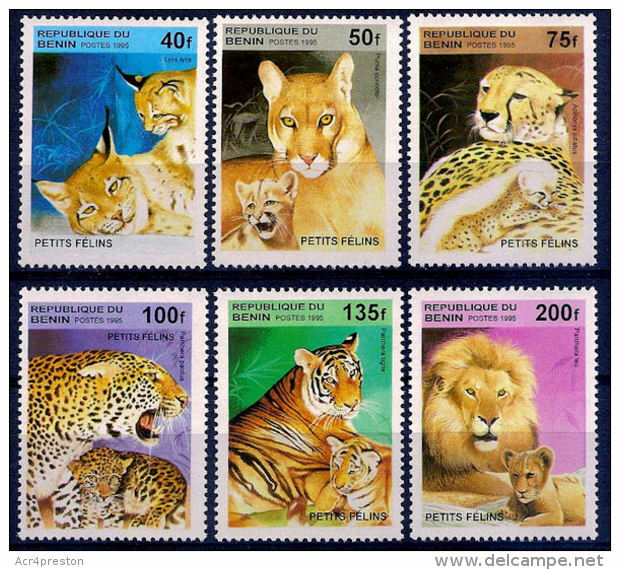 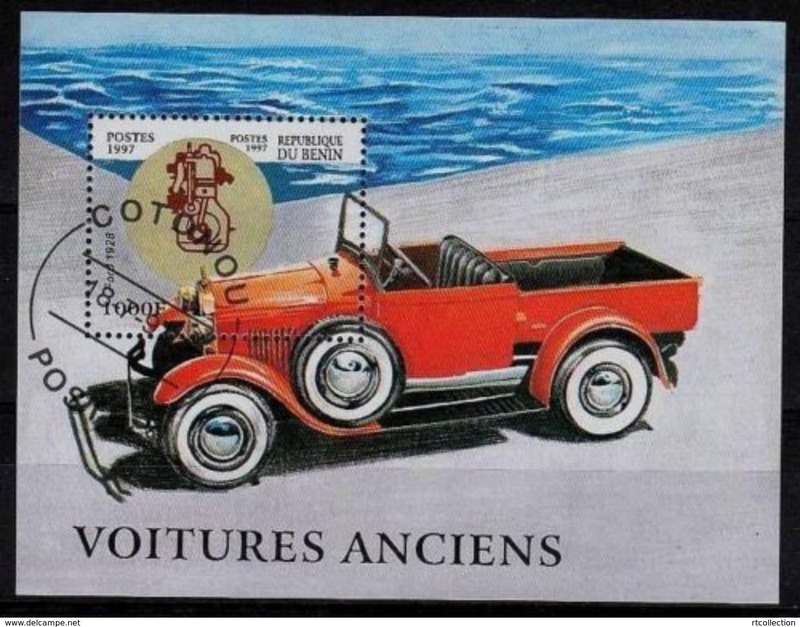 Benin 1997 Fishes souvenir sheet unmounted mint. 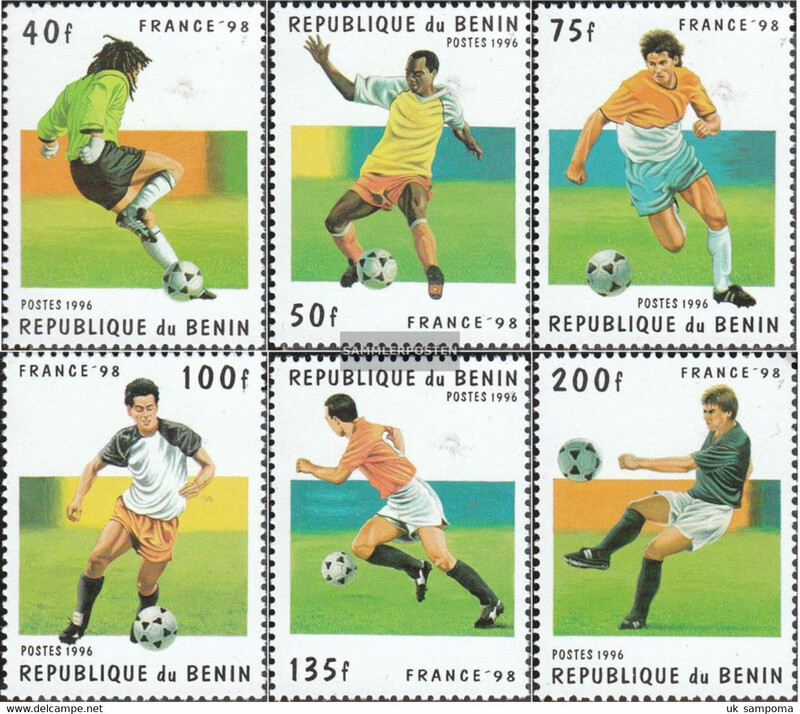 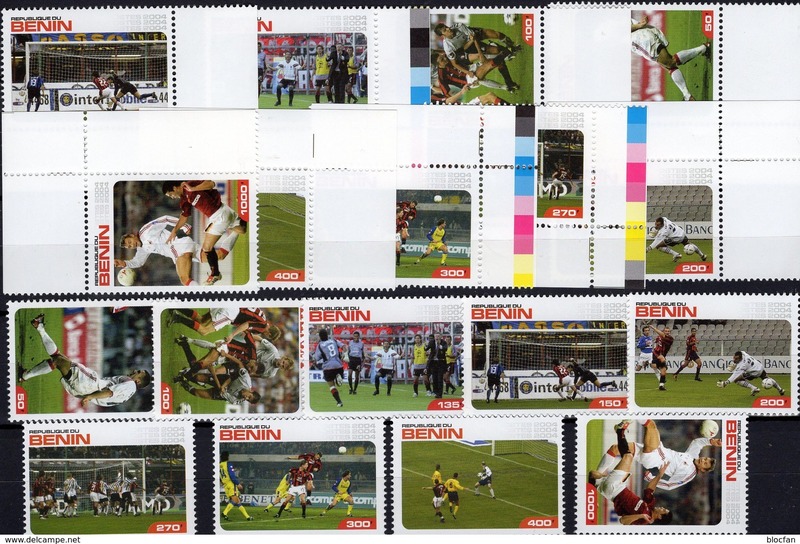 Benin 1997 World Cup Football souvenir sheet unmounted mint. 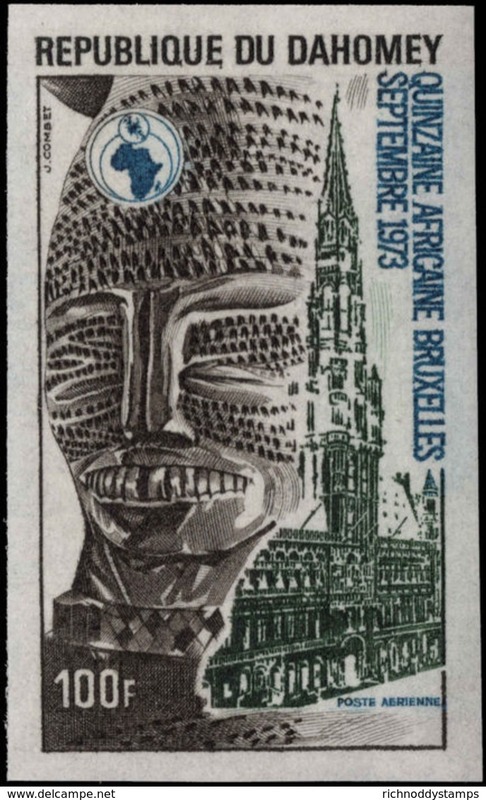 Dahomey 1973 Africa Fortnight imperf unmounted mint. 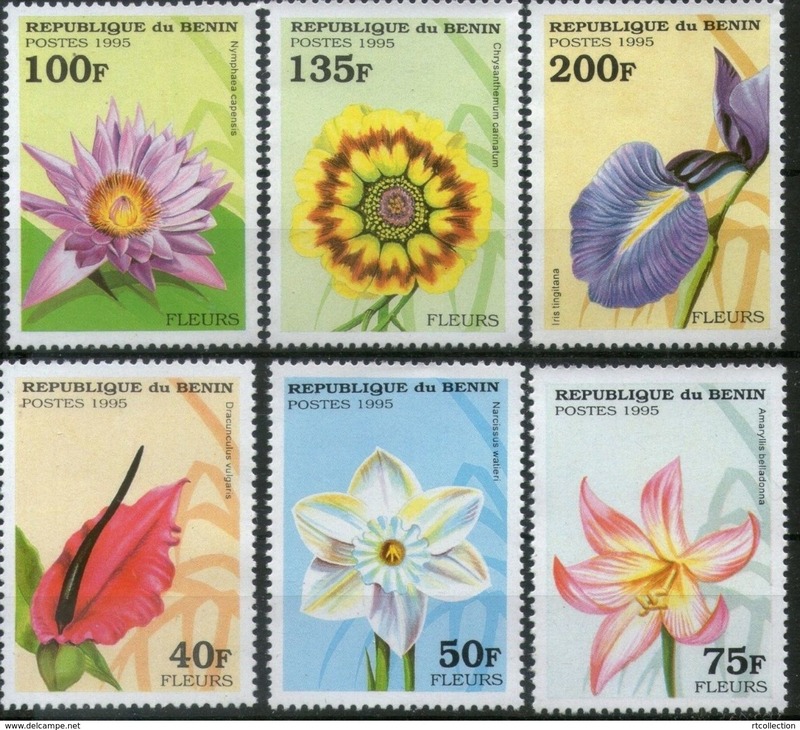 Benin 1986 Flowers unmounted mint. 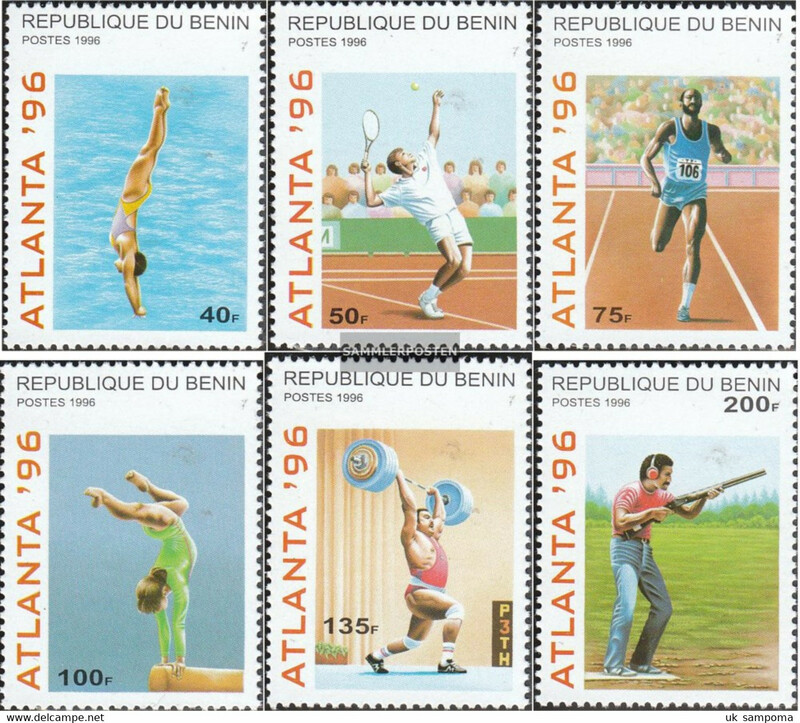 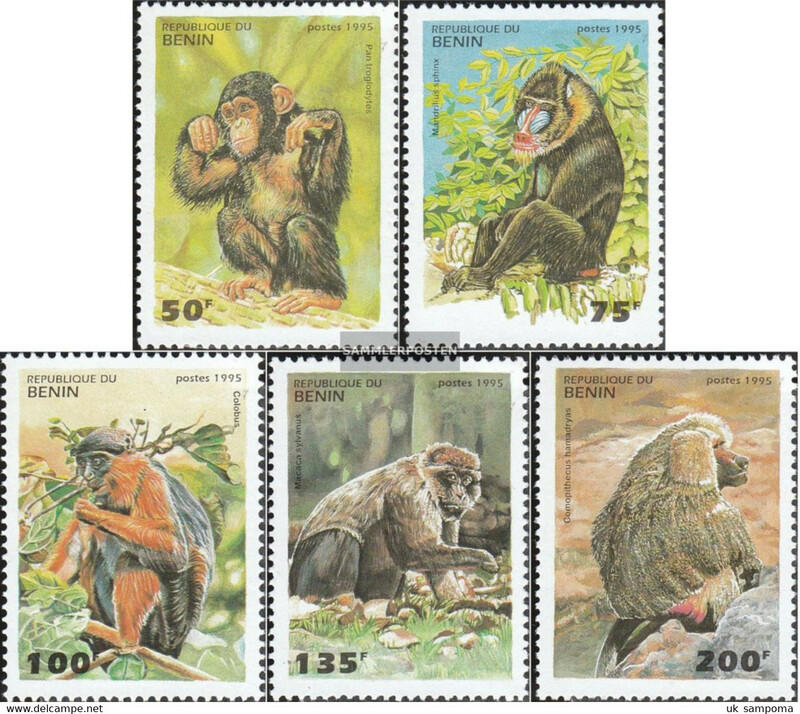 Benin 1978 Postage Due fruits imperf unmounted mint. 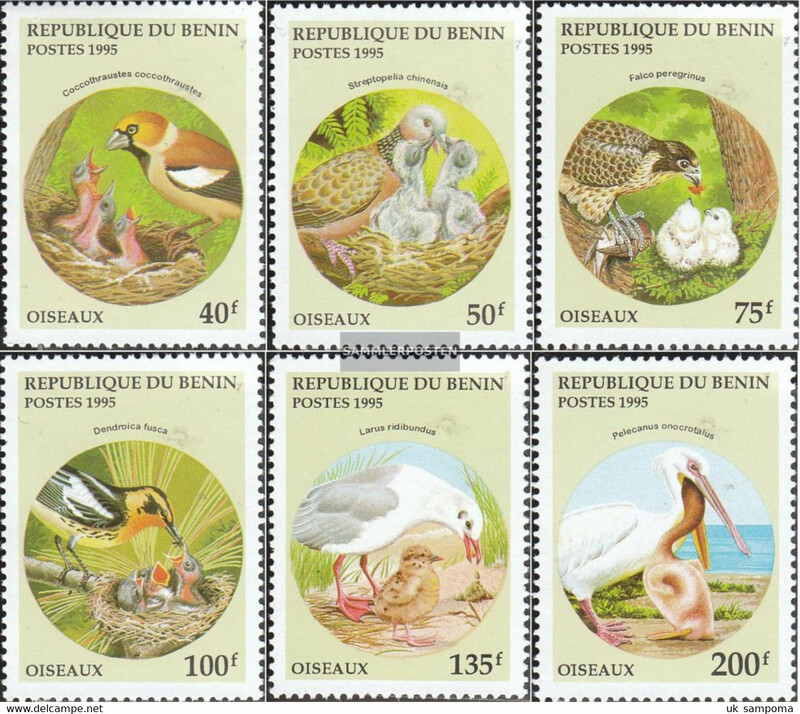 Benin 1978 UPU imperf unmounted mint. 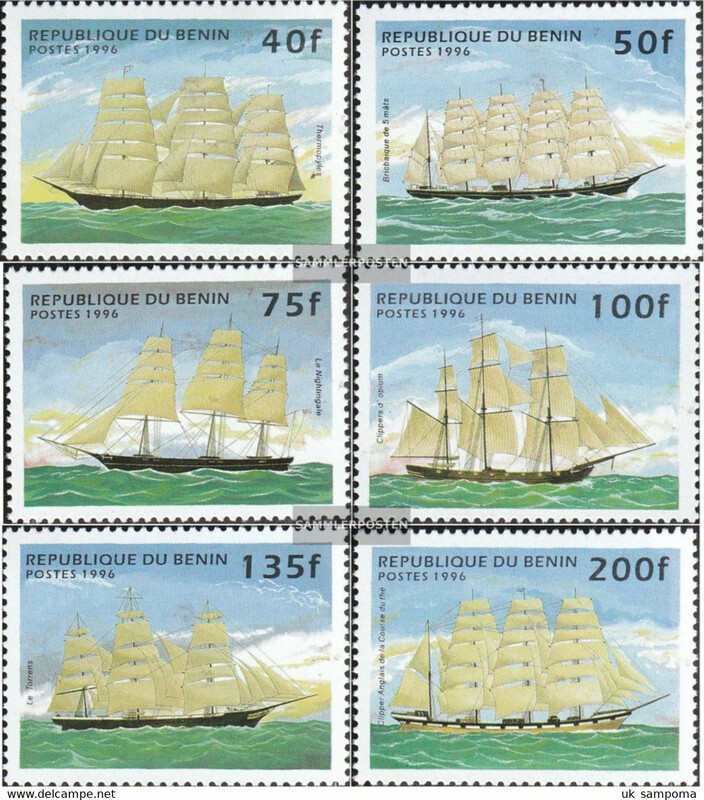 Benin 1978 Philatelic Exhibition imperf unmounted mint. 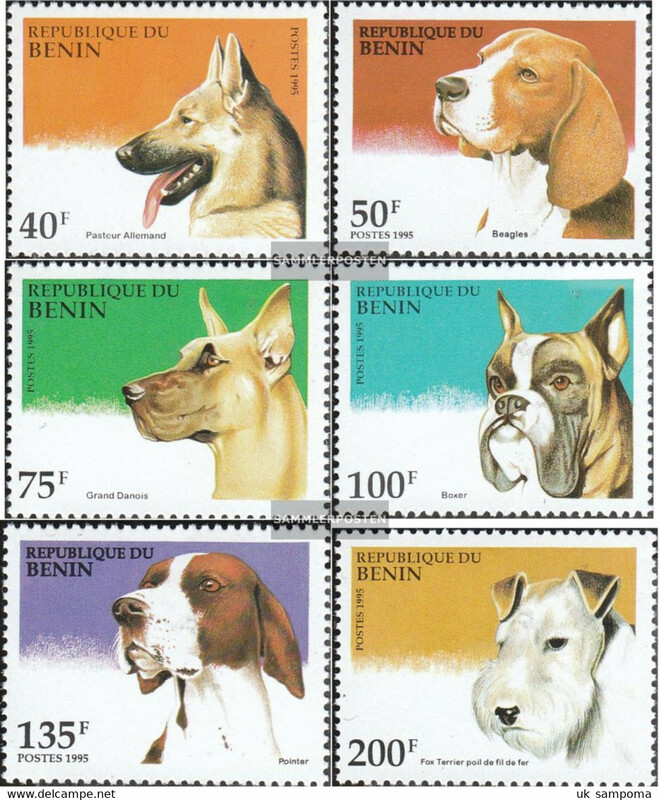 Benin 1978 Acropolis imperf unmounted mint. 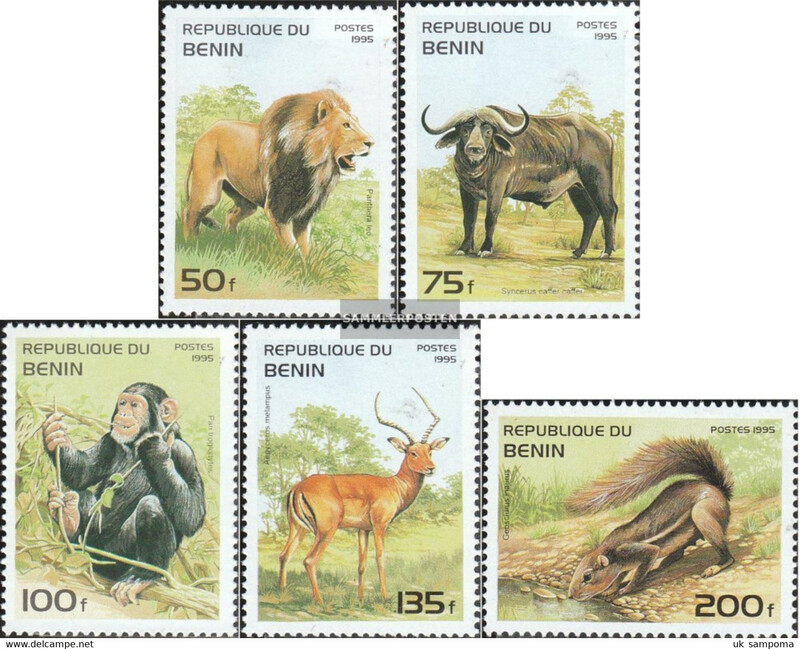 Benin 1978 Benin Provinces imperf unmounted mint. 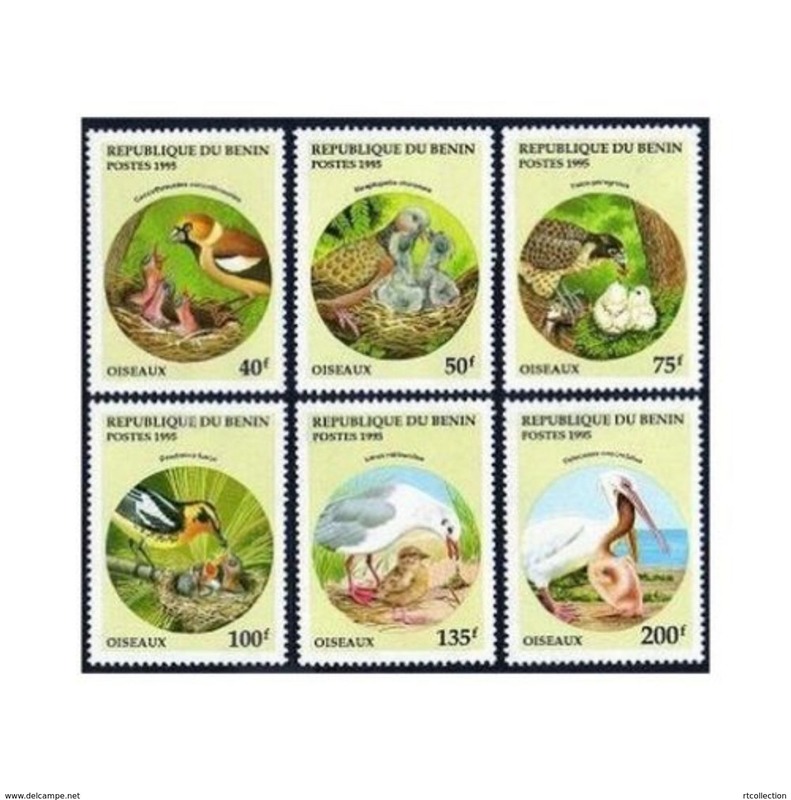 Benin 1978 Postage Due Rural Posts imperf unmounted mint. 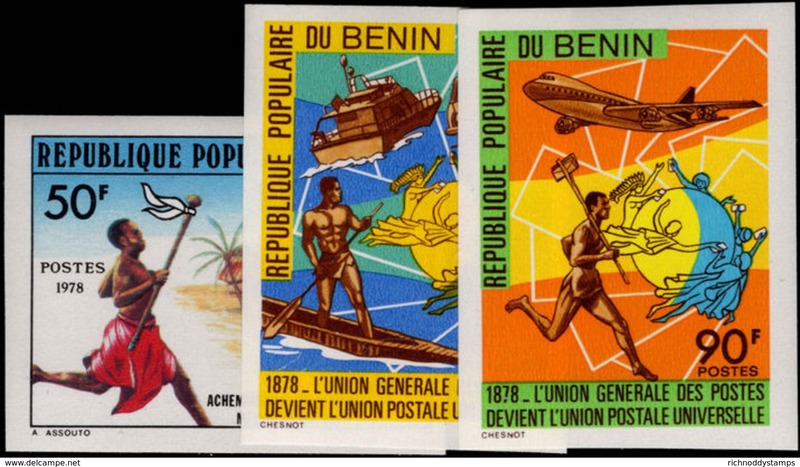 Benin 1978 Heroes Of Anti-Colonnial Resistance imperf unmounted mint. 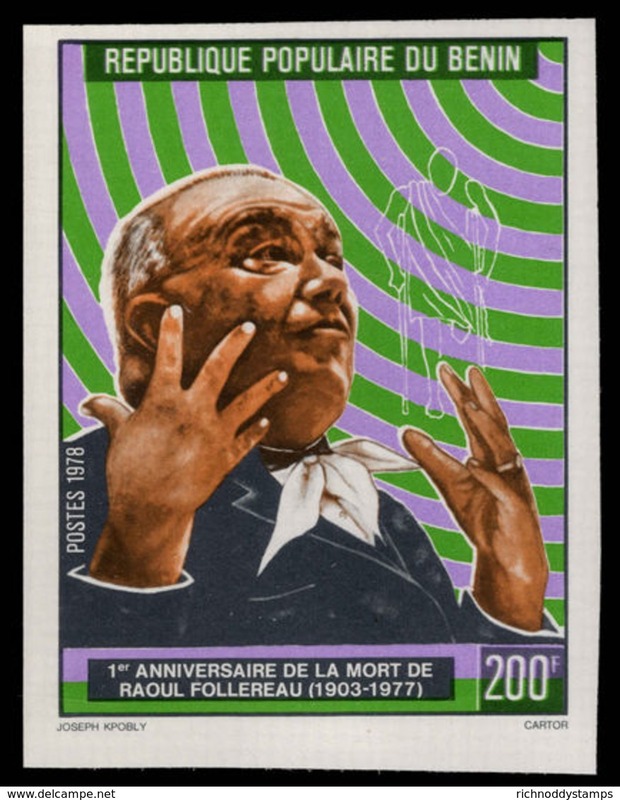 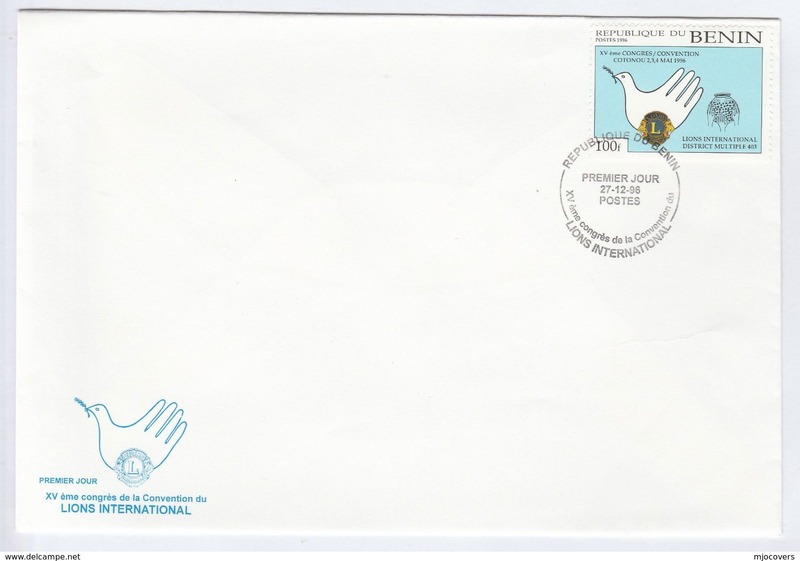 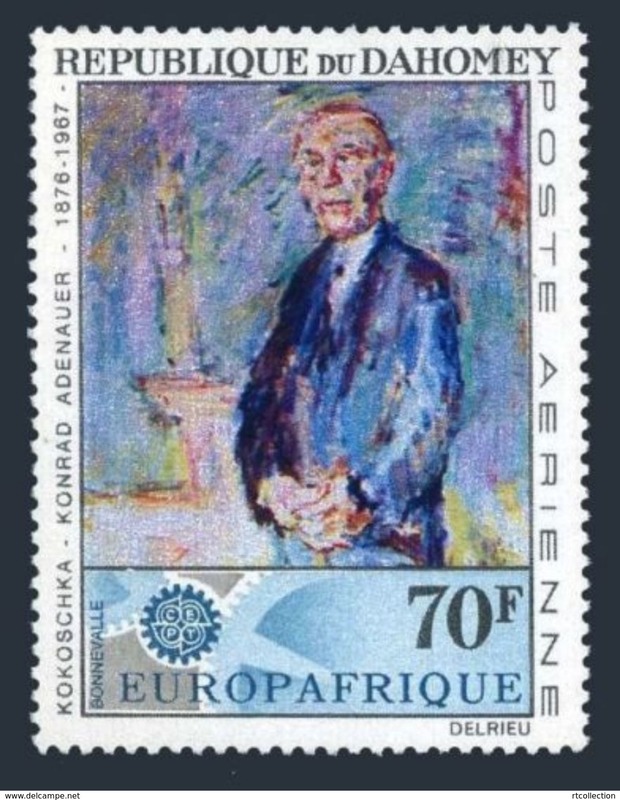 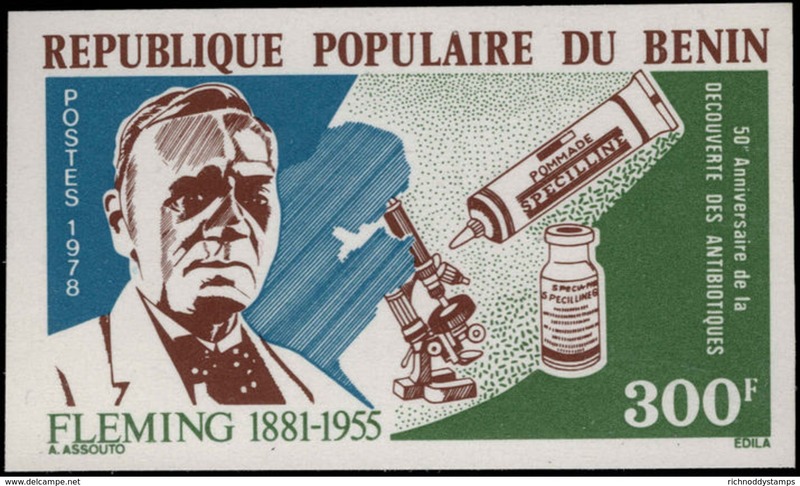 Benin 1978 Raoul Follereau Leprosy pioneer imperf unmounted mint. 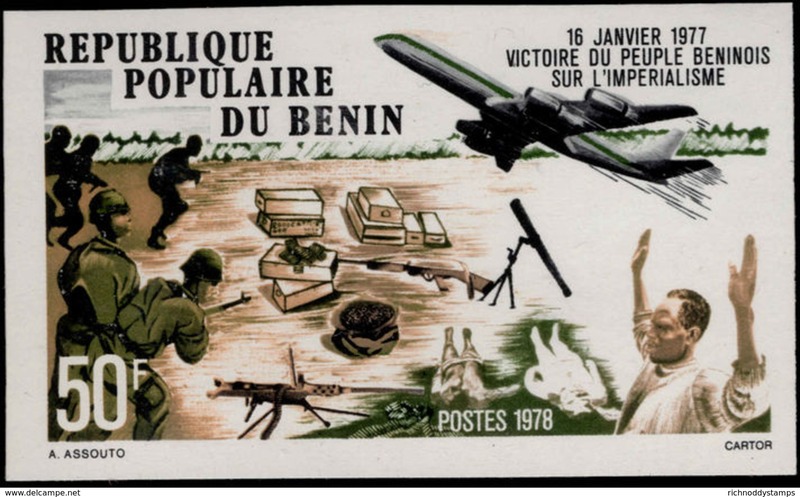 Benin 1977 Victory over Imperialism imperf unmounted mint. 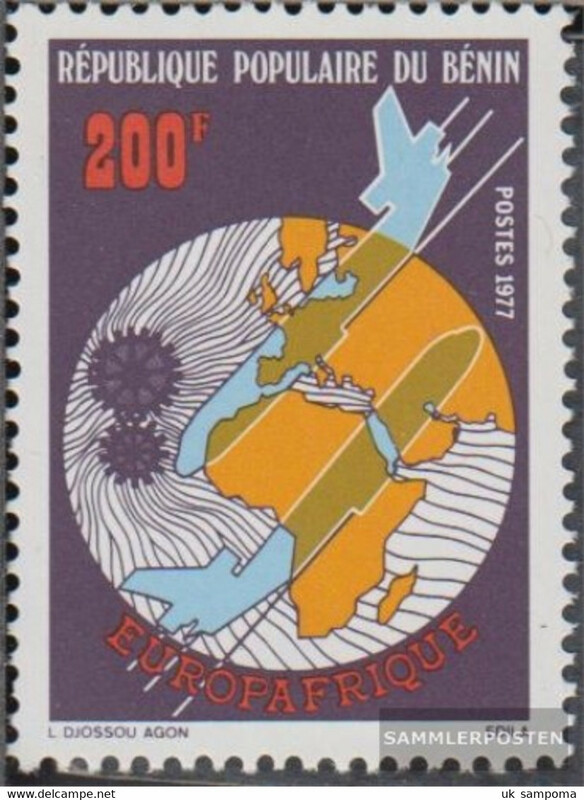 Benin 1978 First Powered Flight imperf unmounted mint. 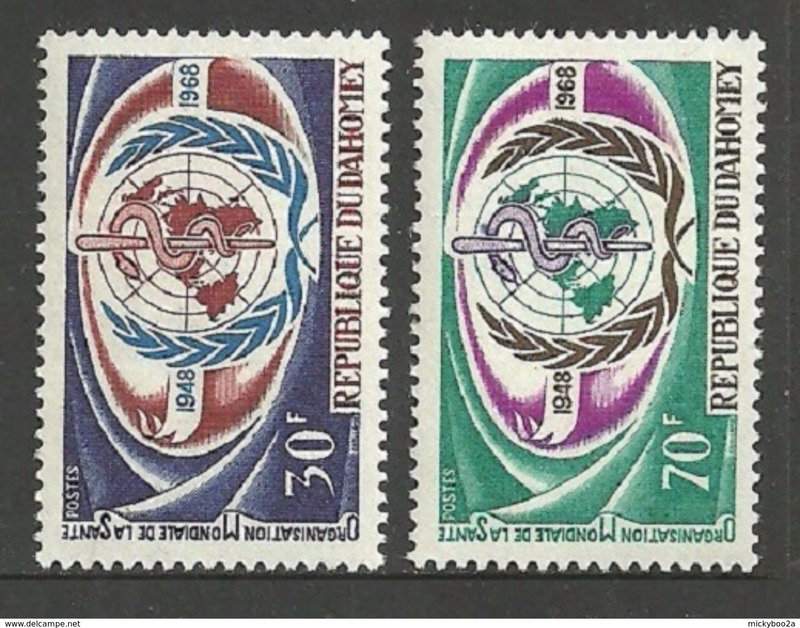 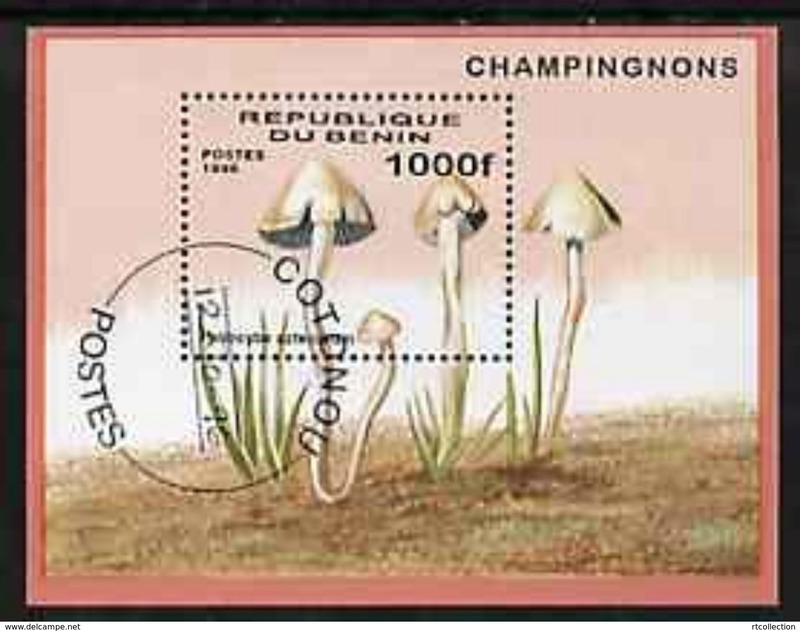 Benin 1978 Antibiotics imperf unmounted mint. 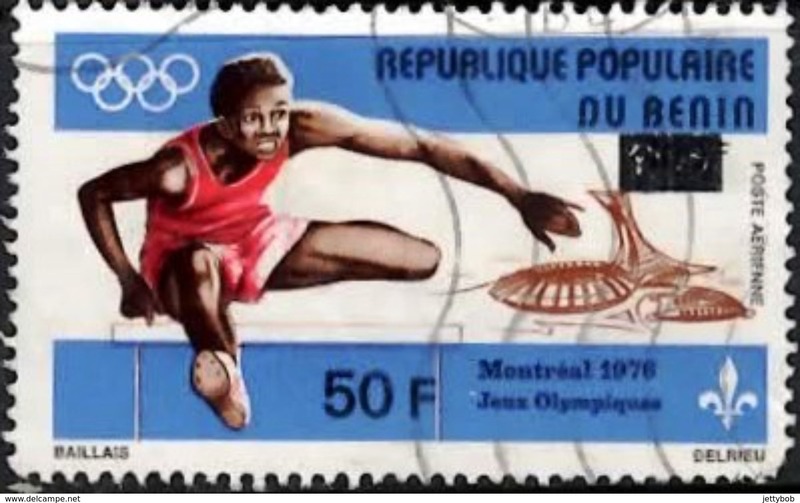 Benin 1980 Agbadja Dancers set Of epreuve de luxe unmounted mint. 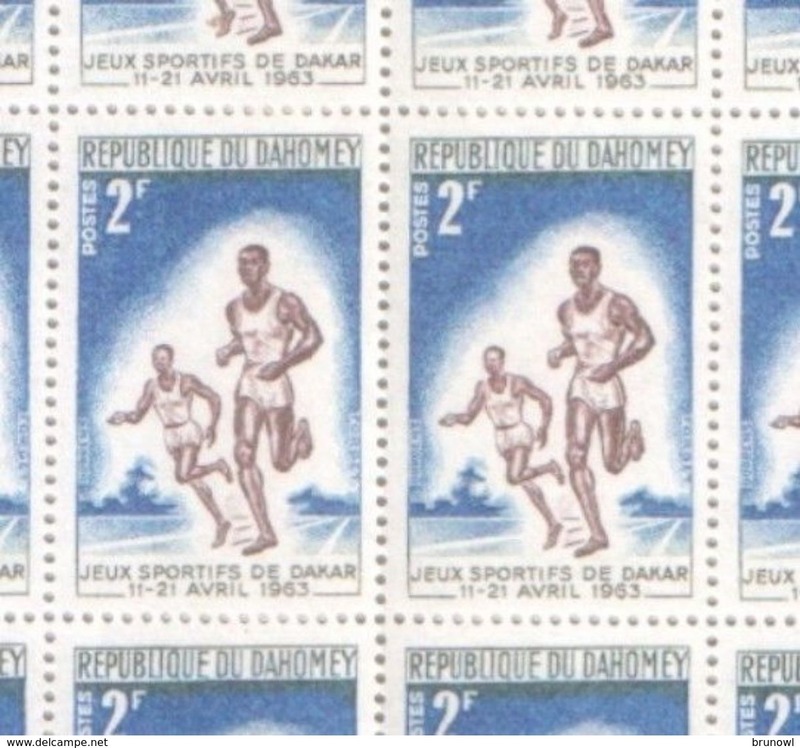 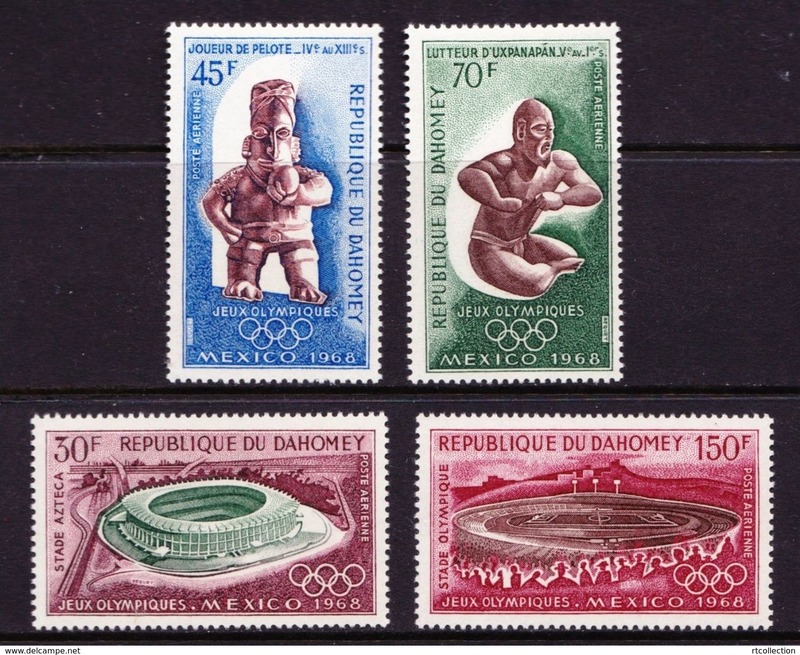 Dahomey 1963 Air high value set umounted mint.